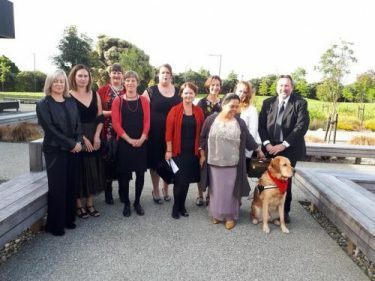 “The whole model of volunteering is changing,” said Volunteering NZ chief executive Dr Katie Bruce, as she recently helped kick off Radio New Zealand’s Summer Times series featuring 15 members of Aotearoa New Zealand’s essential volunteer workforce. The members of NZ’s essential volunteer workforce are spread across the country: from rural fire stations and wildlife sanctuaries through to netball courts and gliding clubs and essential services like Search And Rescue and Civil Defence groups. Without them the country simply would not function, so RNZ has committed to meeting one of them every day on Summer Times. These individuals represent hundreds of thousands of volunteers around the country. 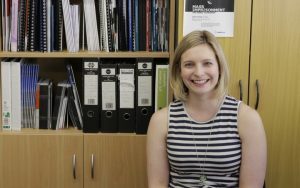 In her introductory interview, Katie set the scene for RNZ’s Summer Times 15-part series, telling Lynn Freeman about the huge scale and invisible nature of volunteering. “So much of what we do we don’t even think of, recognise or value as volunteering,” says Katie who cites parents who give up a bit of their work day or home time to go along to support a school road trip. Another example is Search and Rescue, 94% of whose people are volunteers. 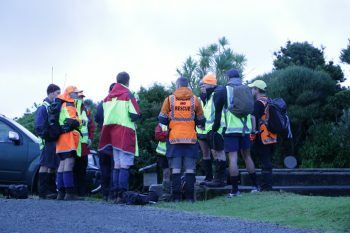 Katie added that without these volunteers, NZ’s search and rescue and emergency services would grind to a halt. She also shared concerns for the future of volunteering. Even though more people are getting involved as volunteers, people are generally putting in less time, due to work and family commitments. Conservation and sport remain popular voluntary pursuits, but other more traditional ones, like op shops and social services, are struggling. People are also engaging in different ways, especially the younger generation who are often impatient for more systemic change. The benefits of volunteering are far reaching. In older people, where loneliness can sometimes become an issue when people retire and working connections are lost, volunteering can bring back that sense of self-worth and being of value to the community. 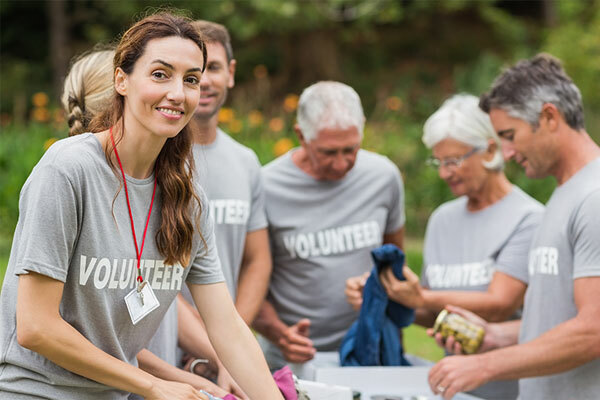 Volunteering is another way people can contribute beyond work, even whilst they are working and it can also contribute to skills development and the feel-good factor from serving in the community. 60 and nowhere near retirement! 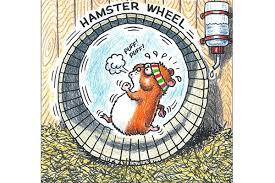 Busting the busy trap….Belinda has been busy! previous post: MINDZ – Is your tinsel in a tangle?